Our Android Demo Version is now available in google play, the demo will expire 14 days after installation. You will require a license from handheld.ie to run the software on this version. 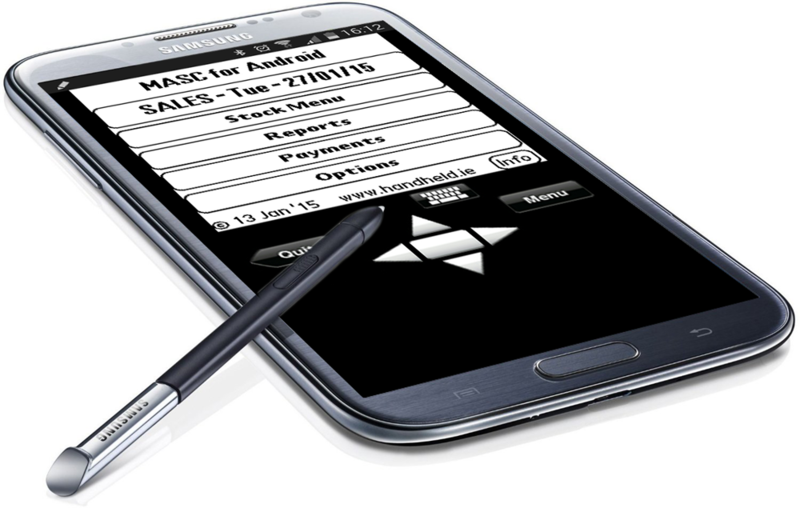 This demo is based on the Sage Line 50 Demo data and will allow you to create an invoice / sales order or delivery docket for a customers, store the signature and print a docket. You can integrate the system into Sage, TAS, Intact , Exchequer and other systems. Our backoffice system also includes EDI for Celtrino and Atlas and integrated SEPA processing. A comprehensive sales reporting system gives you the reports to review route profitability and product performance across a range of criteria.